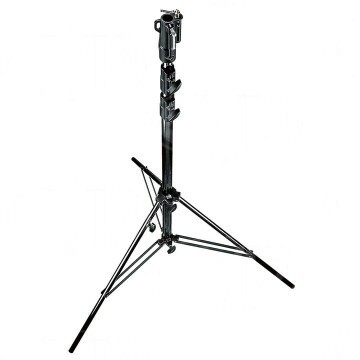 We have the heavy duty stand from Manfrotto that can reliably support 30kg. 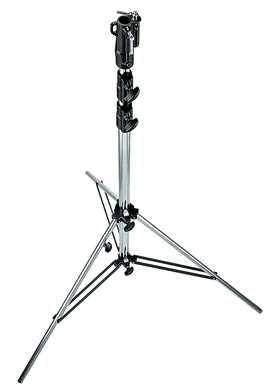 As with all their stands, safety is Manfrotto’s first concern and this stand incorporates a levelling leg for increased stability on uneven surfaces. 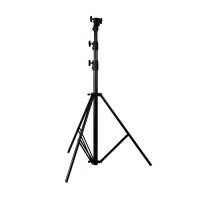 Its maximum height is 3.3m and the minimum is 1.3m. 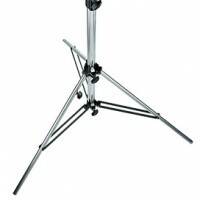 This heavy duty stand it weighs 8.3kg. 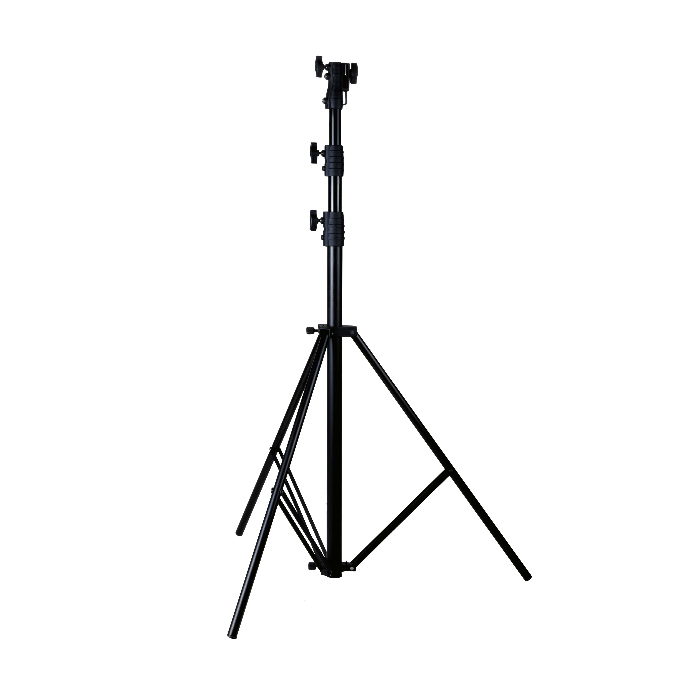 We also carry the Gekko GLS11 heavy duty stand, its maximum height is 3.6m and minimum height is 1.6m and it weighs 4.6kg. thanks for forwarding on information about the Heavy duty stand.